Roses are the national flower of England, and represented two important families in the 15th century. The Lancasters (red roses) and the Yorks (white roses) competed against each other for rule of England in The War of The Roses. Williams Shakespeare, one of England’s greatest writers was inspired by the rose. Romeo and Juliet has one of the most well-known quotes on roses, “A rose by any other name would smell as sweet.” Juliet is reminding Romeo it doesn’t matter that they come from feuding houses because their love is real. 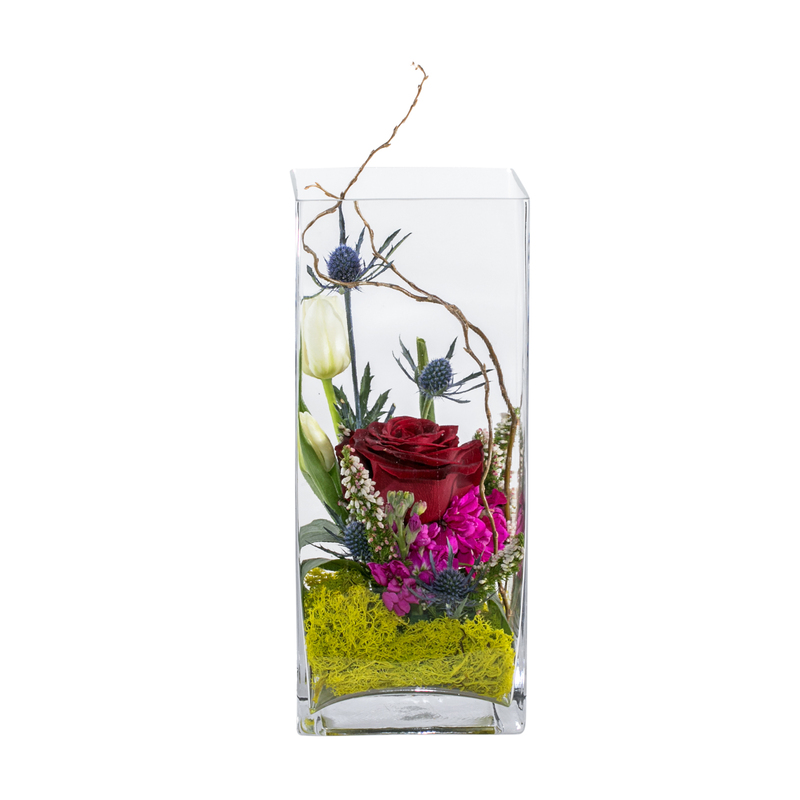 The Rose is one on the most popular and easily recognized flower out there. Many people see them as a gift of love and affection. 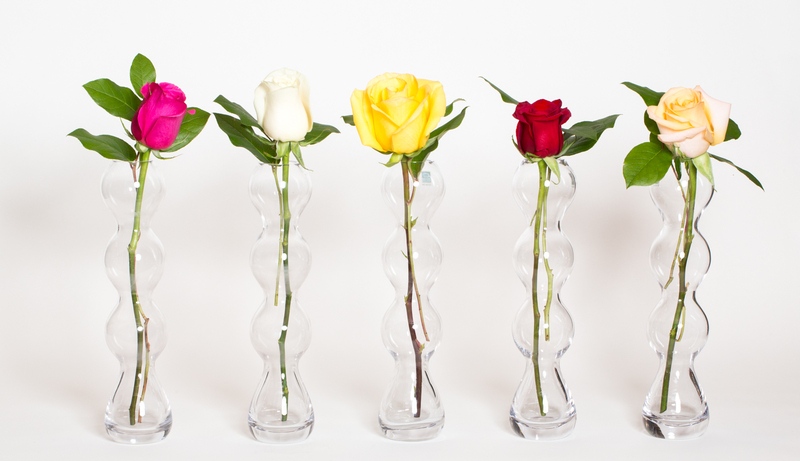 Well, they are correct, but did you know that different colors and groupings of roses symbolize different things? A rose’s symbolism changes based on the color and the number of them given. Below is a list of the most popular colors and what they represent. 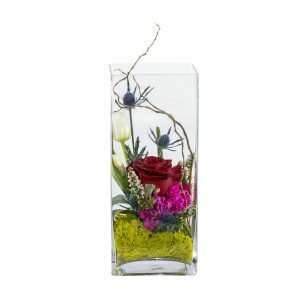 Did you know you can send a more specific message with the number of roses given?